...In the beautiful town of Bardolino we are open all the year round. Our 17 single and double rooms set out over 2 floors and simply furnished all have ensuite bathrooms with shower, hair dryer, air conditioning and central heating, sat TV, direct telephone line and safe. They are equipped with sheets, pillows, two hand towels, one bath towel per person and a bath mat. 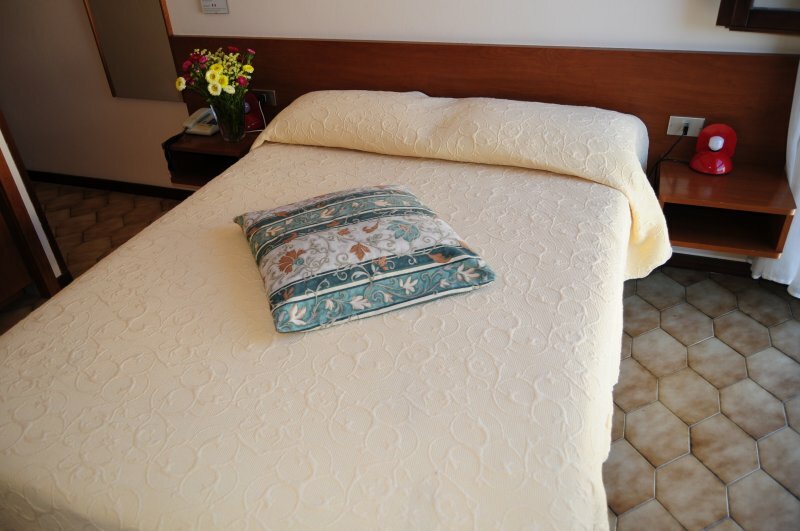 Our strength is the cleanliness of the rooms: three single rooms with queen size beds, and the others double, although furnished with only essential comforts. You will be able to relax and rest on a comfortable bed with new mattresses on wooden slats. Check-in from 3:00 p.m. to 8:00 p.m.
On the day of departure rooms must be vacated by 10:00 a.m.
Reservations must be made by email. They will be confirmed by email or fax. To book a room all we need is a credit card to act as a guarantee. No charges will be debited at the time of booking. For reservations within 15 days before the period of stay, only credit card details are requested. Reserved rooms are guaranteed until 6:00 p.m. on the day of arrival. In order to confirm your reservation, we require your credit card details. 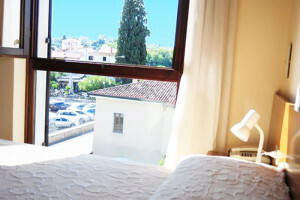 Payment of your entire stay is to be considered at the check-out; the credit card given at the moment of the reservation is only for guarantee according to the cancellation policy here described. Confirmation of your reservation implies acceptance of our cancellation and payment policies. In the event of failure to arrive, late arrival or early departure, the entire cost of the stay will be charged. 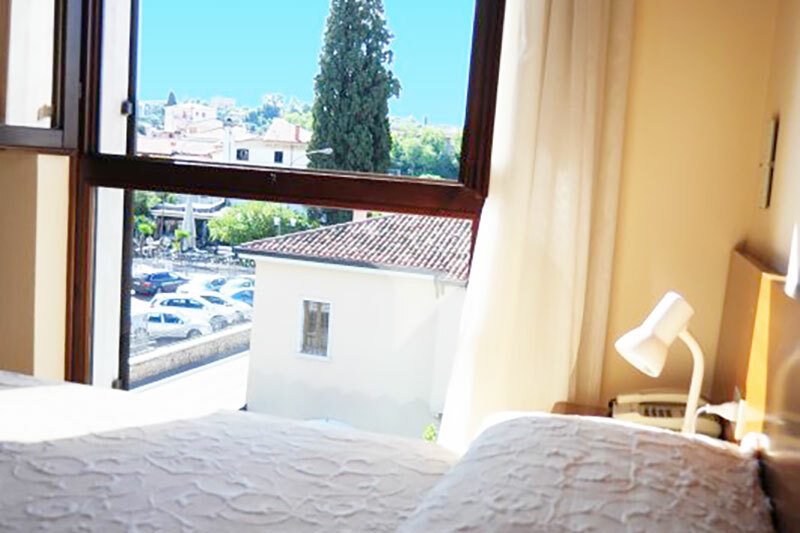 The cost does not include the municipal tourist tax of Euro 1,00 per person per night, which must be paid separately at the time of paying for the stay.